Mother's Day is coming so it is time to make those special cards for mom. 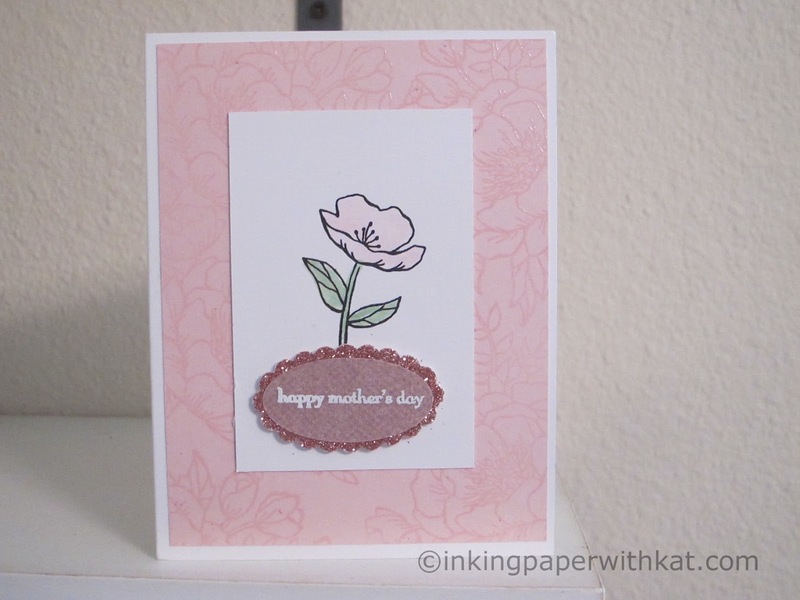 Heating embossing the background mat gives this card a very elegant look. Happy Mother's Day to all of the moms. I hope you enjoyed today's project and visit again soon. A quick and simple birthday card made with the Birthday Blooms stamp set. 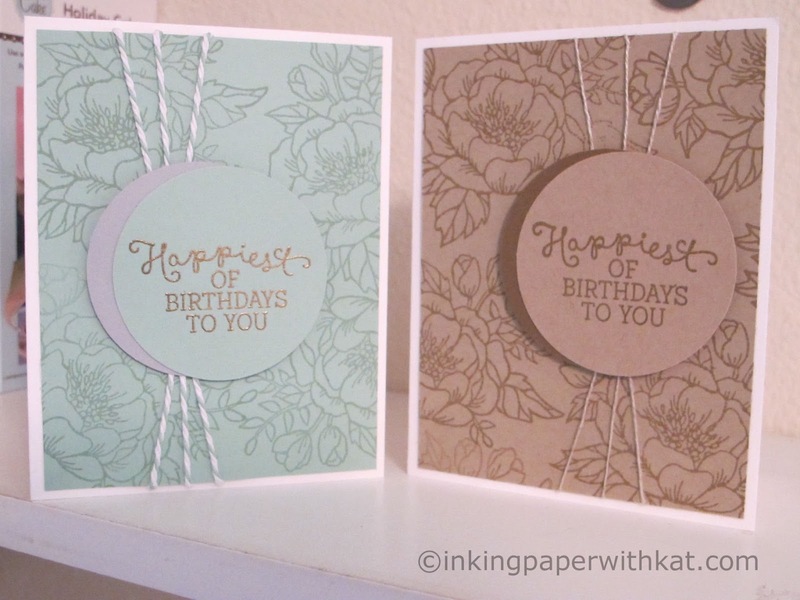 I love this stamp set and use it for everything but I realized I hadn't actually used it for a birthday card. I wanted a card that could be made in many color themes. 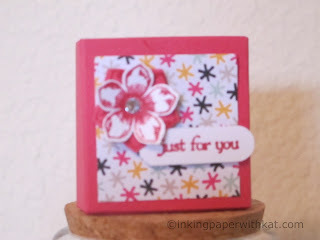 These cards would be great for sending to someone but would also make a nice gift presented in a homemade box. All of the supplies are from Stampin Up. If you would like to order any of the products click the Shop Online button at the top of the page. It is time to think about doing something special for the teacher's in your life. They give so much of themselves everyday to educate our children. 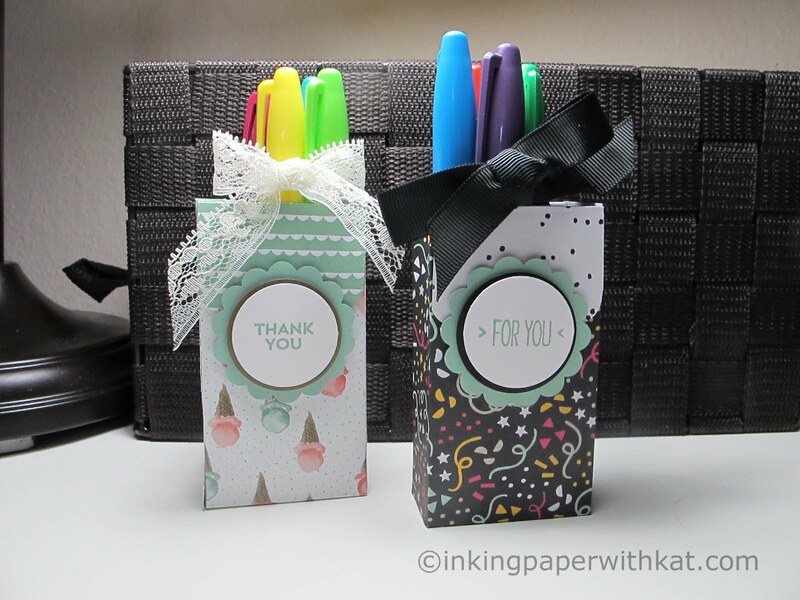 This quick and easy little bag will hold 4 - 6 Sharpie Markers and makes a great presentation. The bag is easy enough that your child could help put it together. 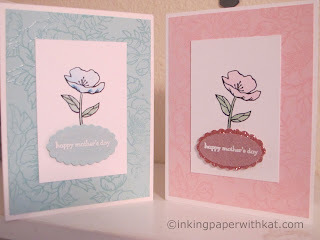 And what could be better than you teaching your child to love crafting as much as you do. For a PDF with all of the measurements and directions click here. To see how I put the project together or to follow along here is a quick video tutorial. Thanks for visiting. If you see any products you would like to purchase please click on the Shop Online button above. A pretty Spring box that uses the Stampin Up Botanical Builder Framelits to decorate the top of the box. It is actually very easy to make but does have a certain wow factor. Click here to download the PDF with all of the measurements and instructions. Be sure to check out the video for detailed instructions. Thank you for stopping by. If you are interested in purchasing any of the Stampin Up products used to make this project please click on the Online Shopping button at the top of the page. 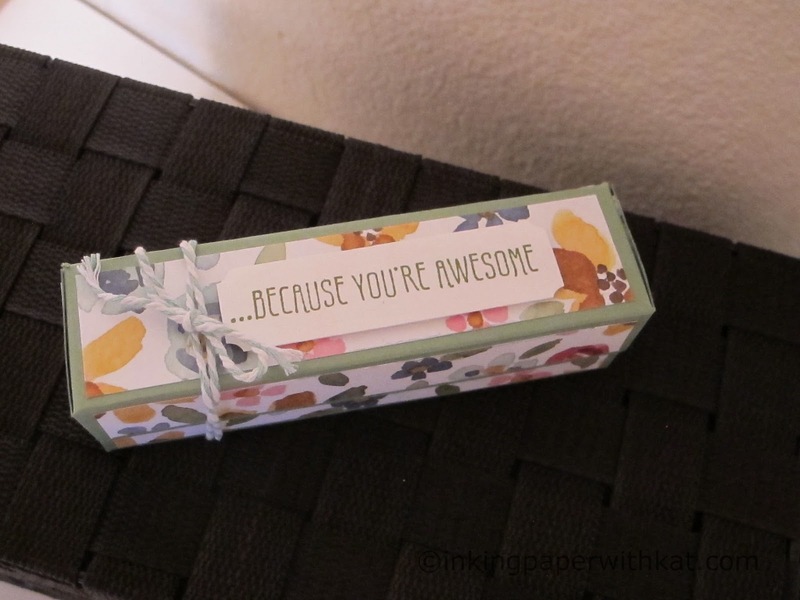 This box was designed as a Teacher Thank You gift. It will hold a set of six markers or pens. 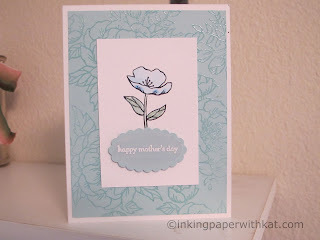 All of the products used are from Stampin Up. Click here to download the PDF with directions and measurements. Today I have a little square box that holds an EOS Lip Balm. The perfect gift as the weather warms up and we are spending more time outdoors. 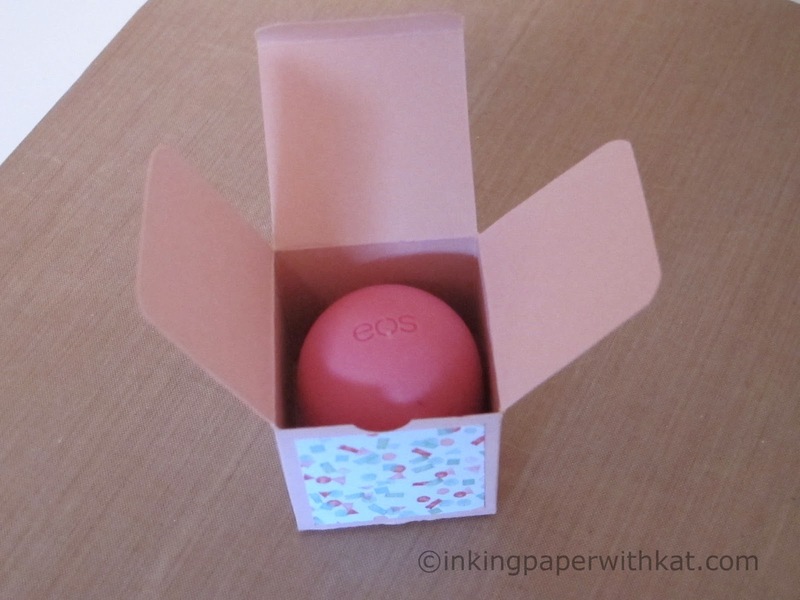 This box could also be used for Hershey Kisses or other small sweets. 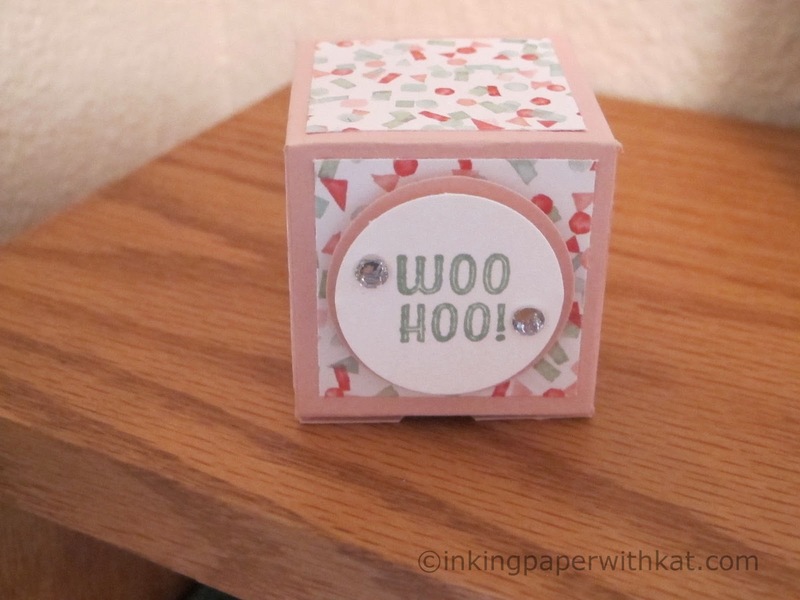 Download the PDF here that has all of the supplies and measurements needed to make this box. The video will take you through the project step by step. Thanks for stopping by. This little box is the creation of Sam Hammond Donald known in the crafting world as Pootles. So I have named this the Pootles Box. Whenever I am in need of inspiration I head to her blog at pootles.co.uk. I resized her original box to perfectly hold a Ghirardelli Mini Chocolate. I enjoy having small treats in my bag to randomly hand to someone that has made my day a little better or looks like they need a lift. Just a random act of thanks. And these wonderful boxes are perfect as they can be stored flat and made quickly. So thanks Sam. I wish I could hand you a little treat! Download the PDF with all of the measurements here. Please watch the video for a full tutorial. See you soon. Tea lights make such a nice gift and really call out to be packaged in a special box. 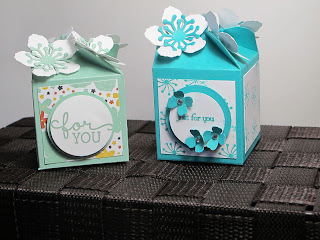 The Tea Light Trio Box is an easy box to construct and makes a small gift look very special. 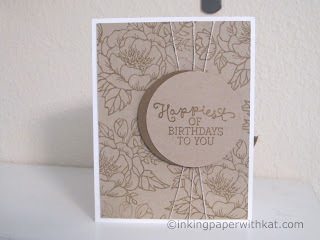 I love the corner effect I get using the Curvy Corner Trio punch from Stampin Up. The instructions for making the box can be downloaded here. The supplies used to make the box are available at Stampin Up. If you would like to purchase anything click on the Shop Online button above. Check out the video to see how I put the box together.